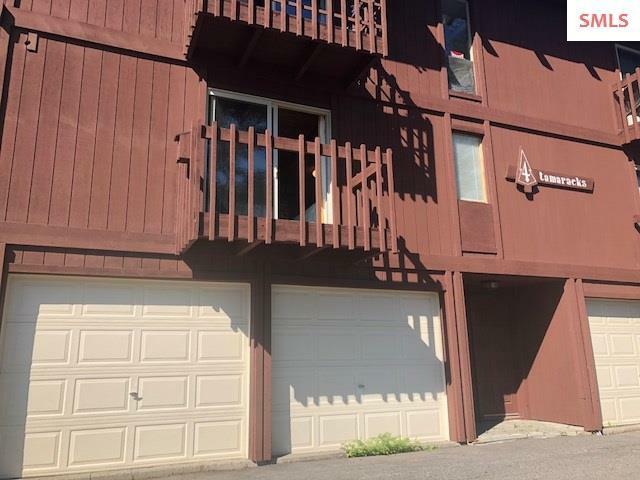 Tamarack condo at Schweitzer Mountain Ski Resort. 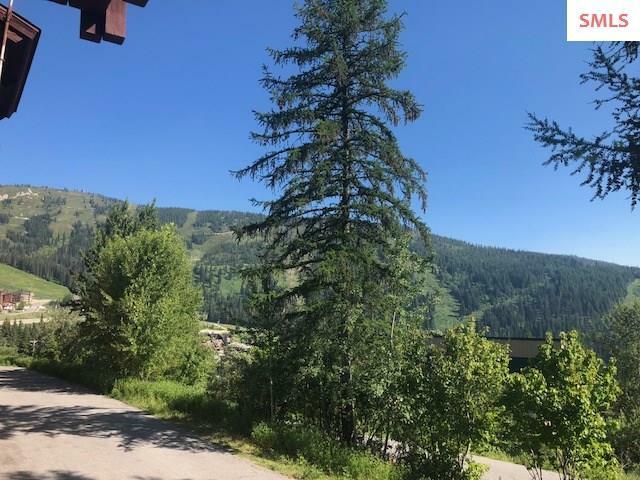 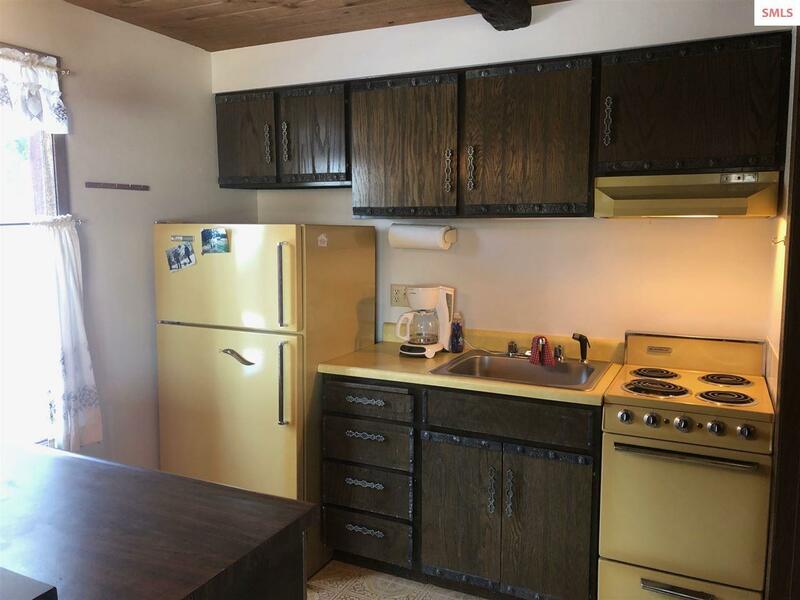 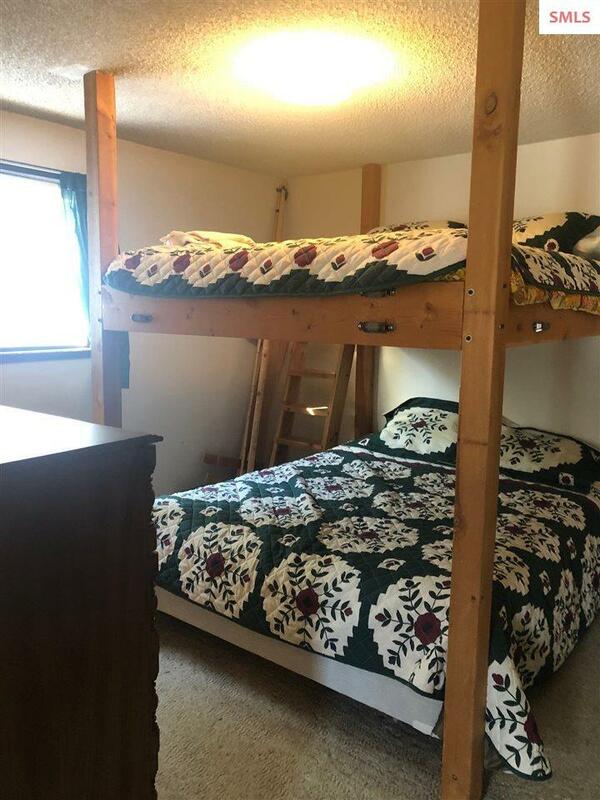 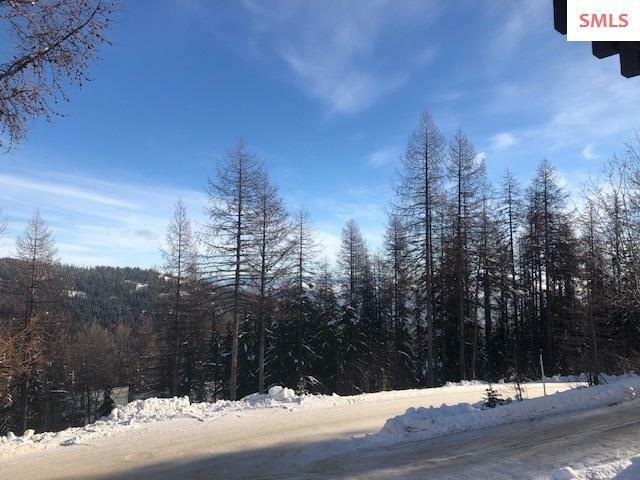 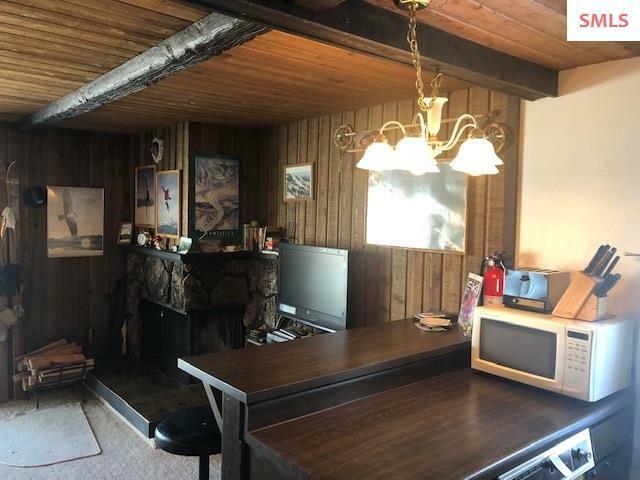 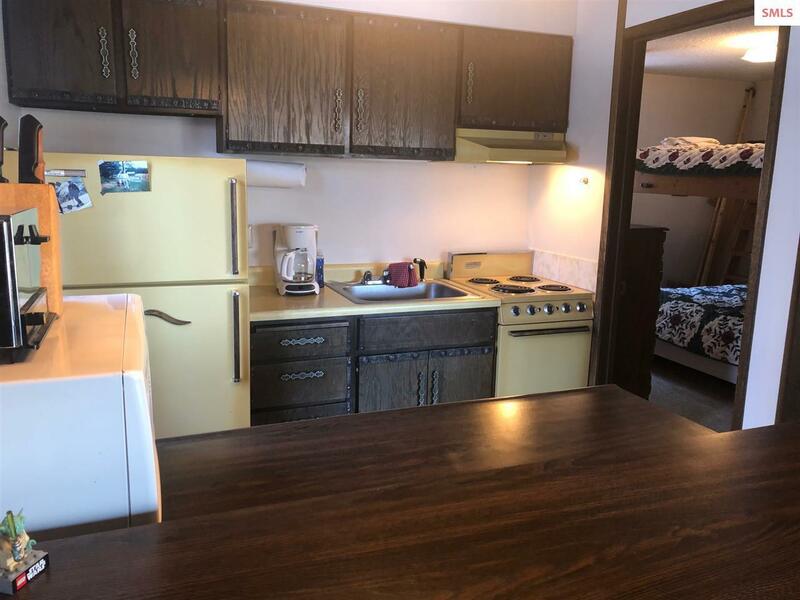 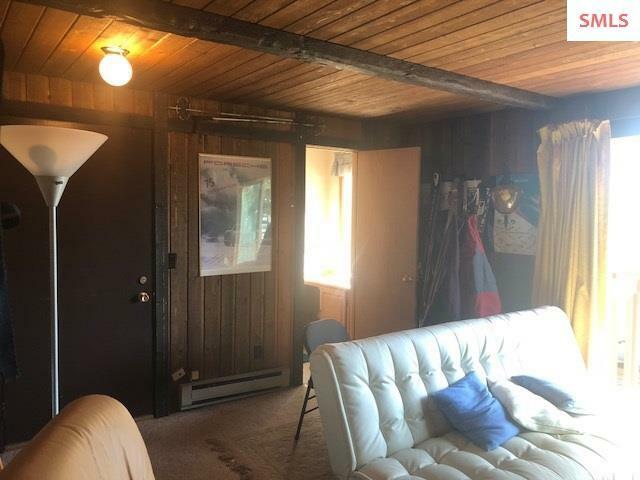 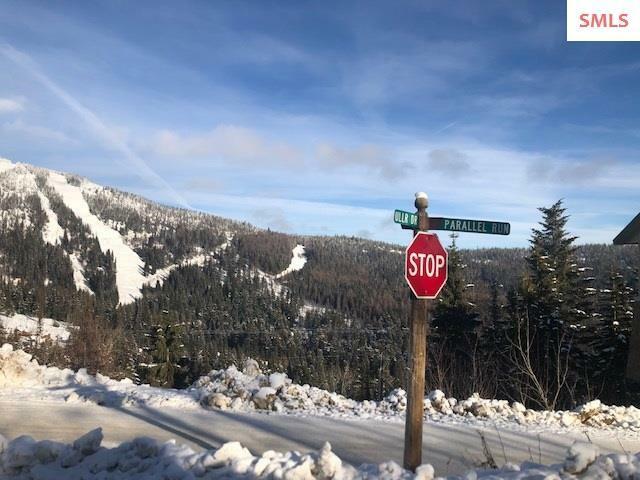 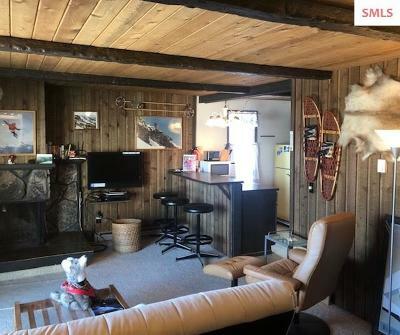 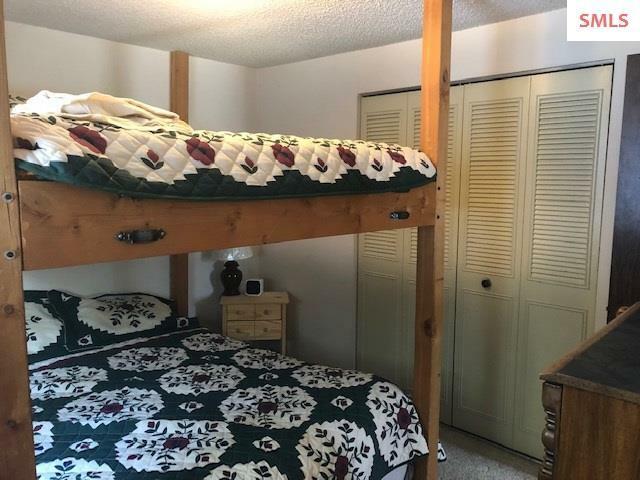 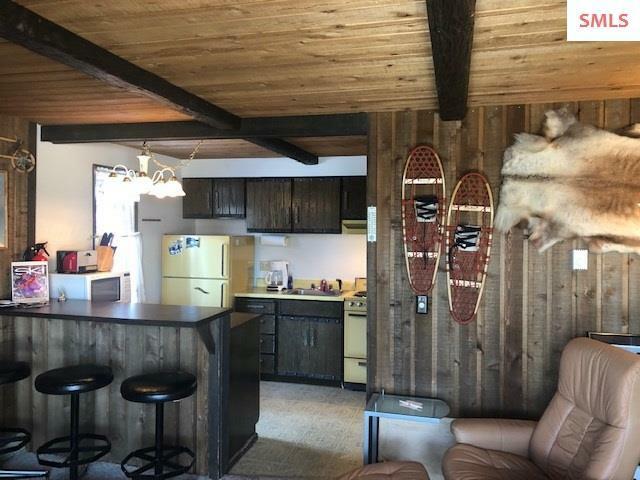 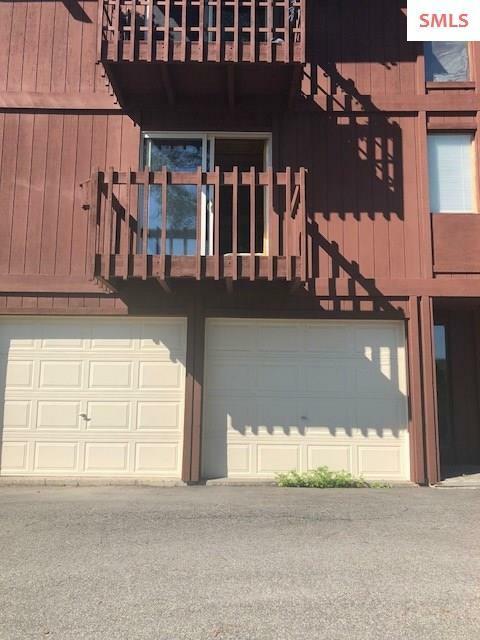 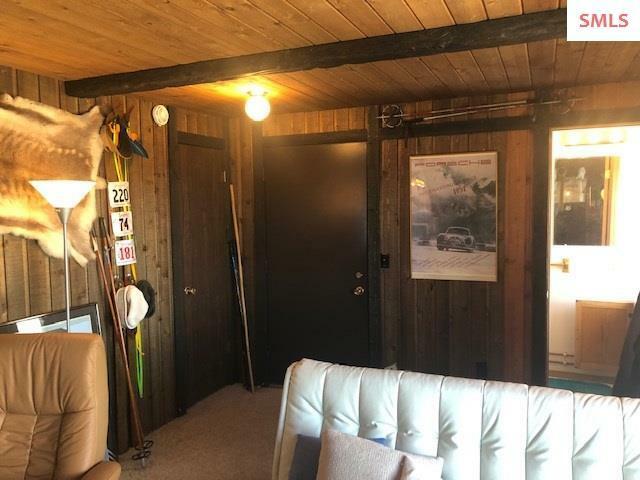 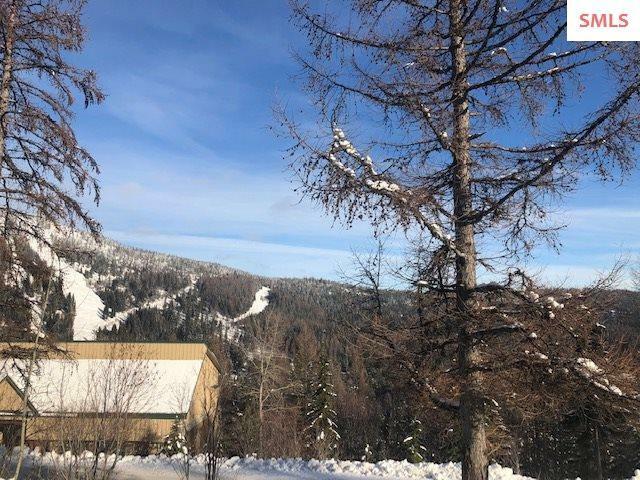 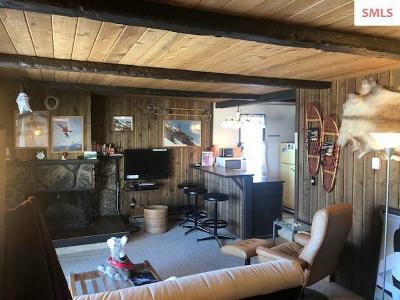 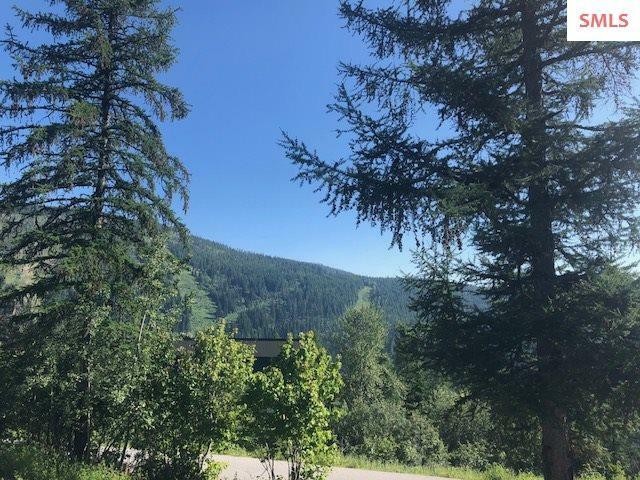 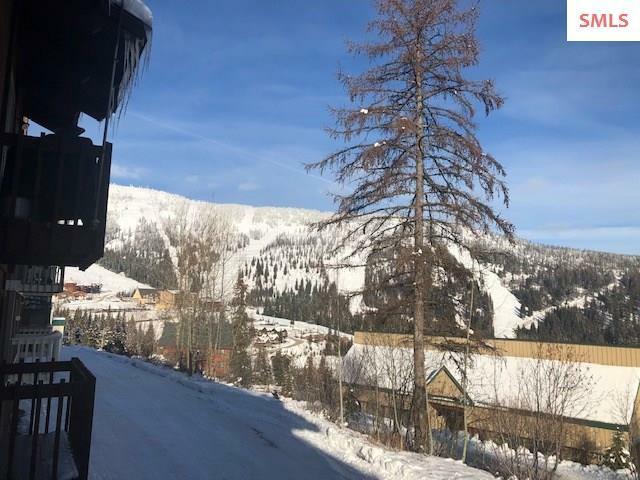 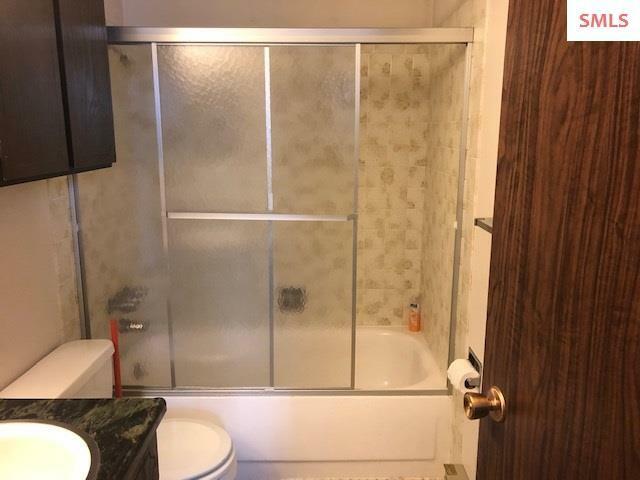 This one bedroom 1.5 bath condo is a corner unit with great views of the mountain and is located a short distance away from the village. 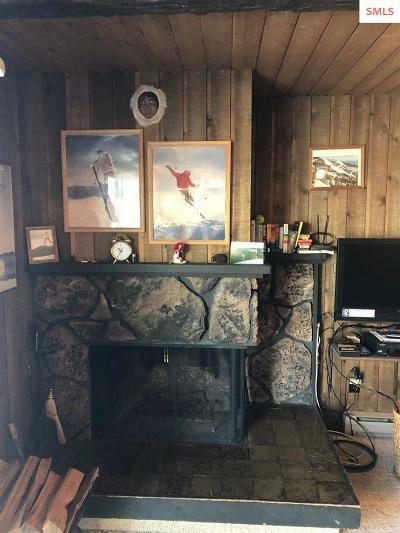 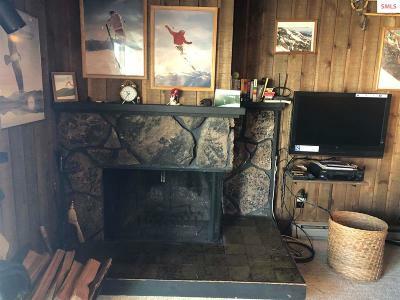 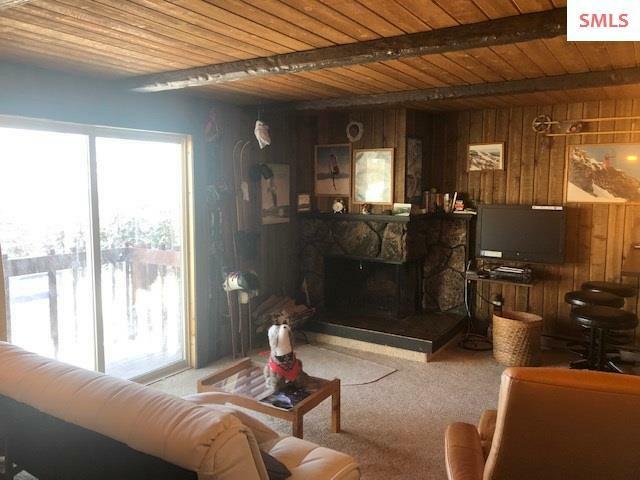 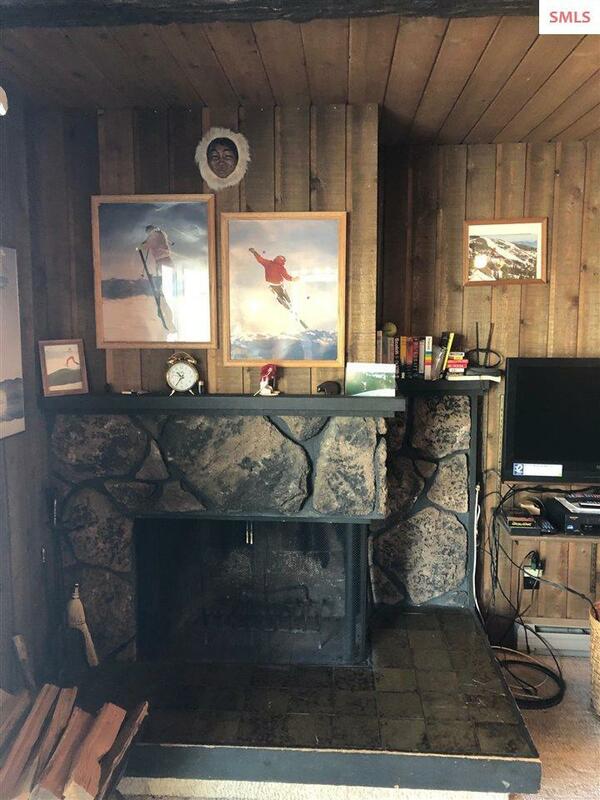 Enjoy the wood burning fireplace after a day on the slopes! 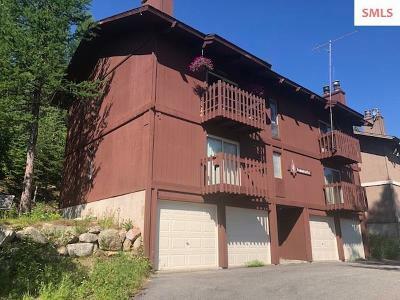 This condo also has a attached one car garage. Schweitzer living for under $200,000!